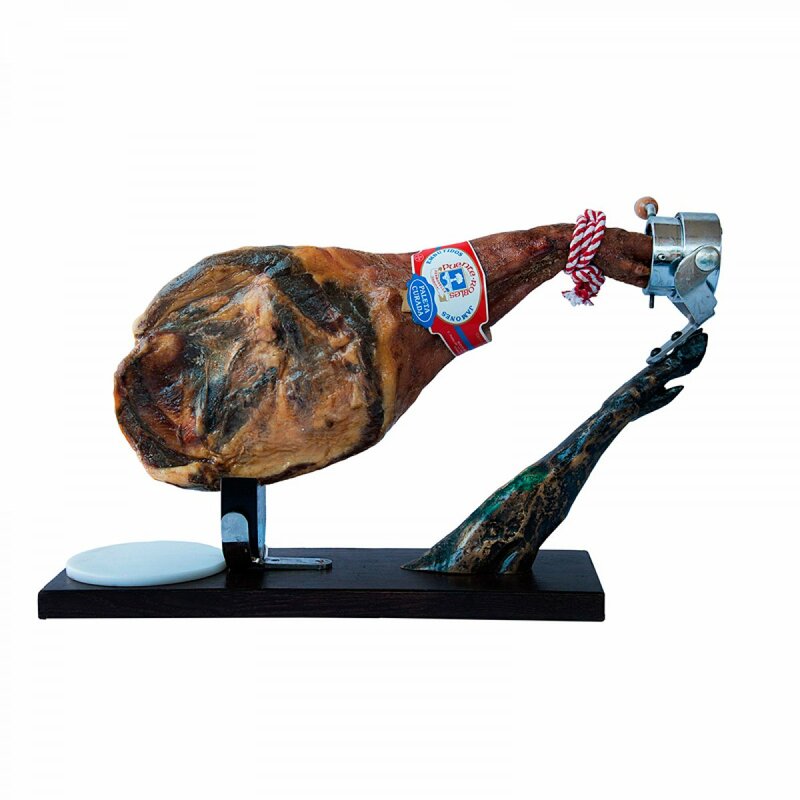 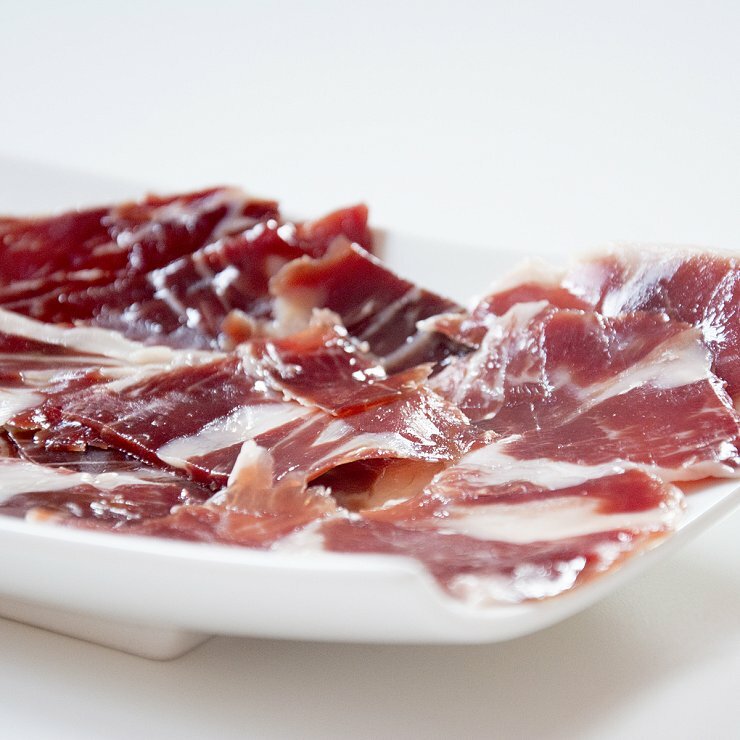 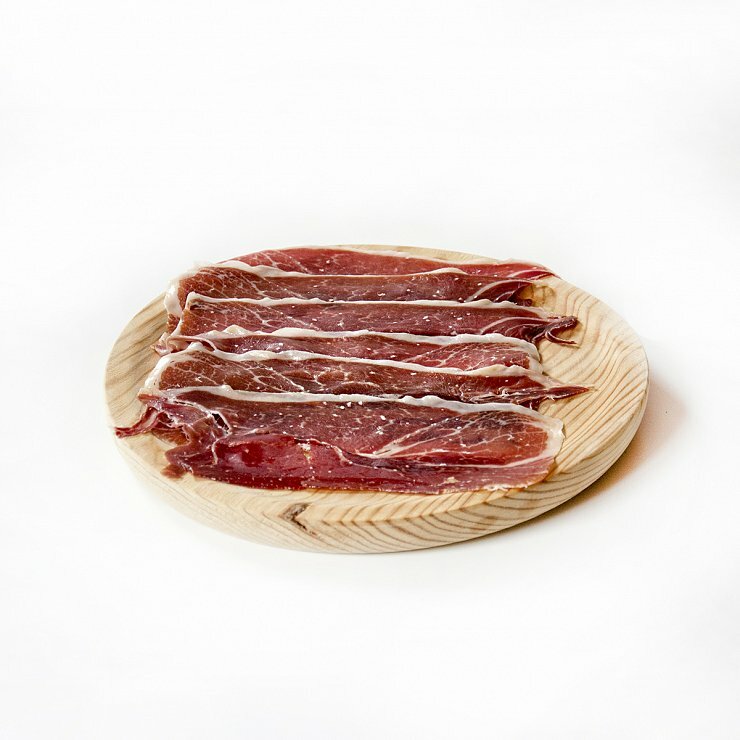 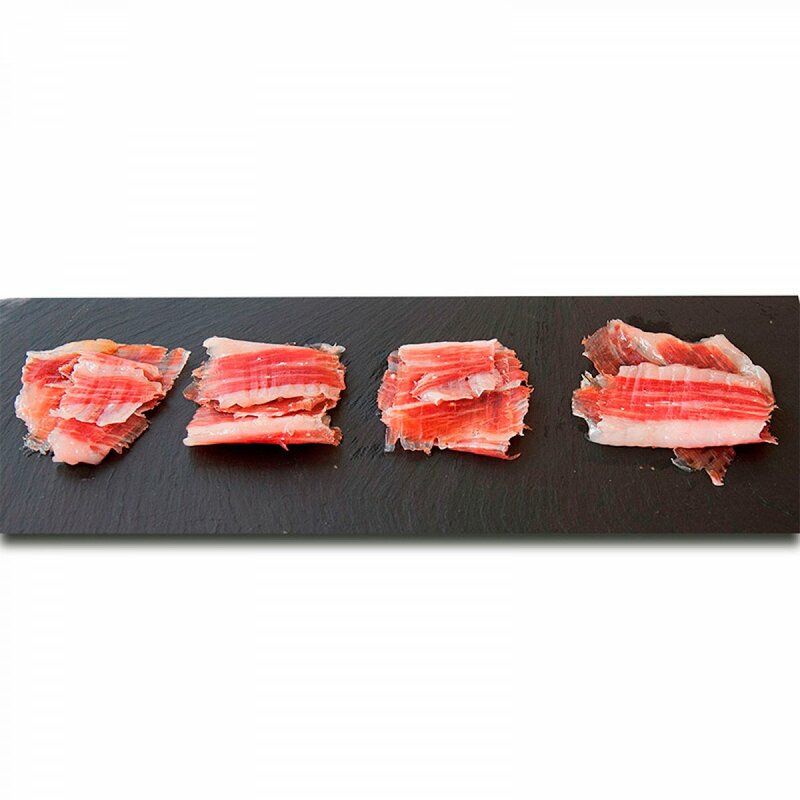 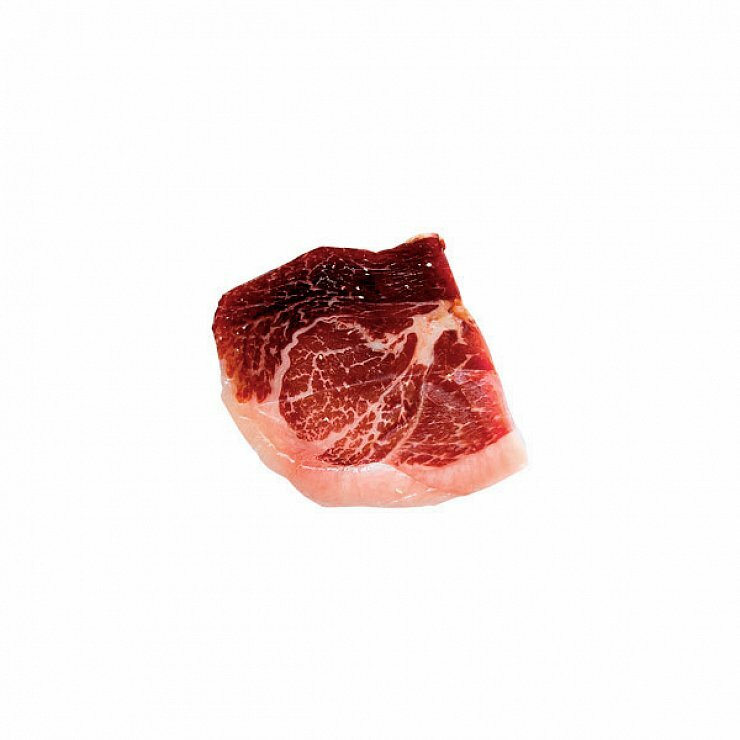 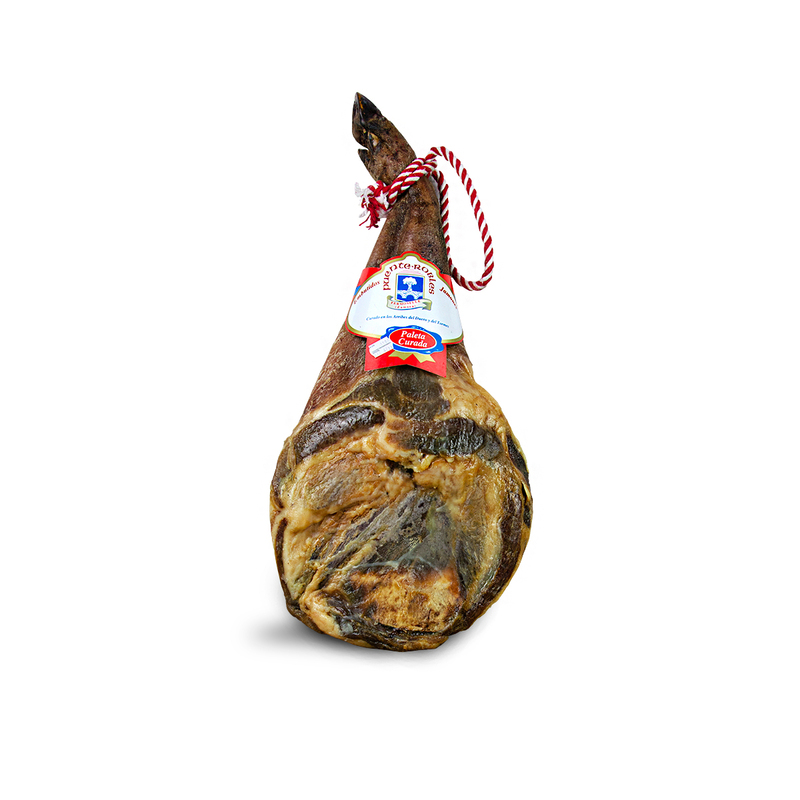 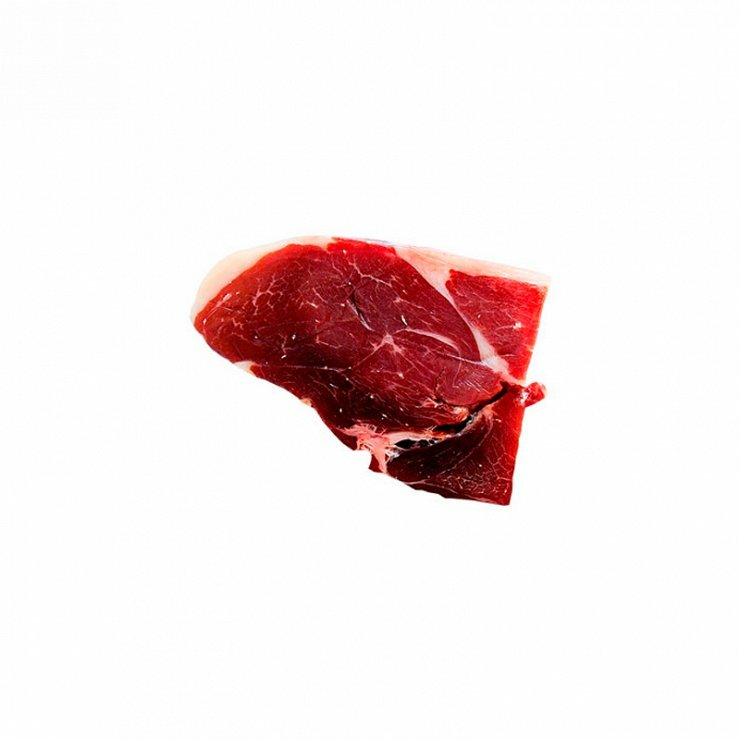 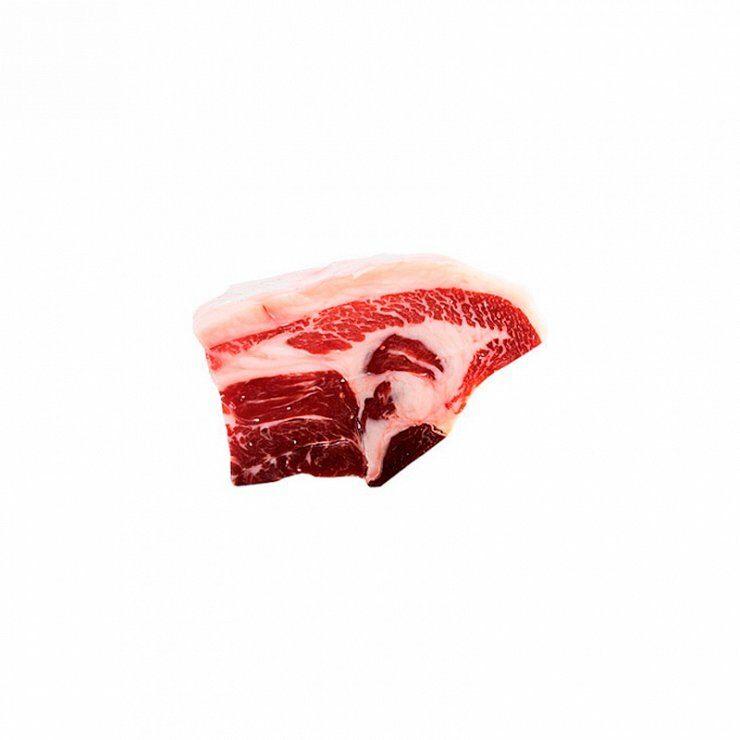 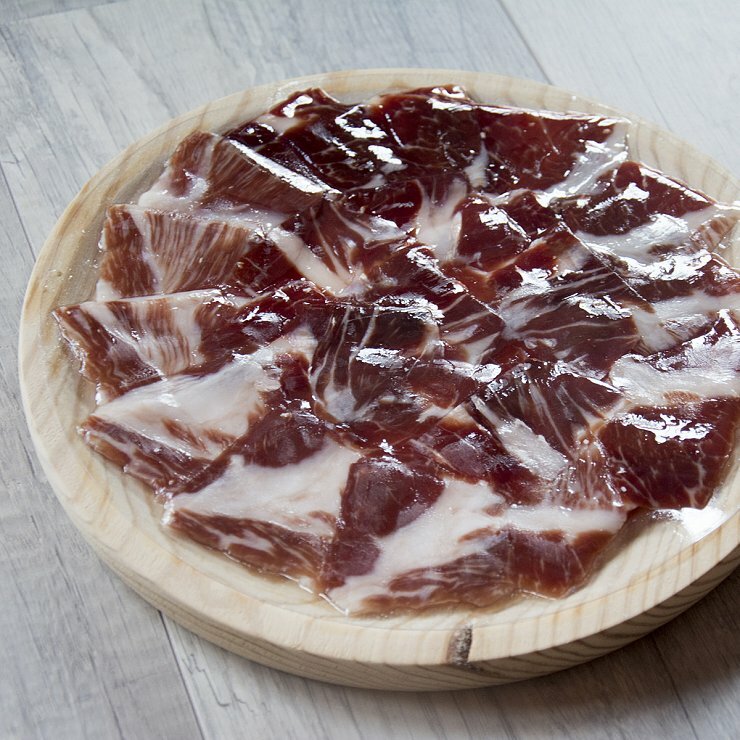 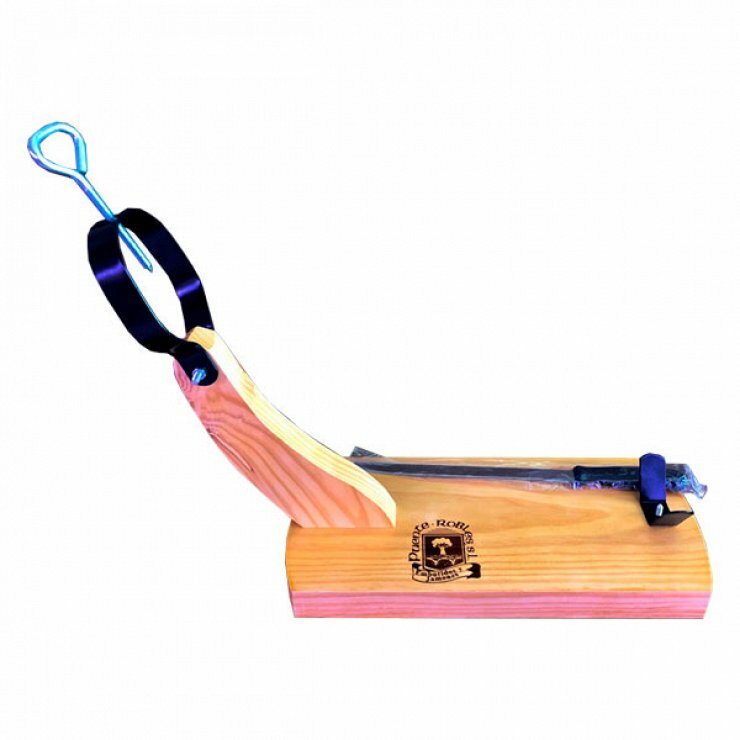 Our Serrano Shoulder Ham is obtained from pigs fed with natural fodder, purchased in small farms of Ledesma and Arribes del Duero. 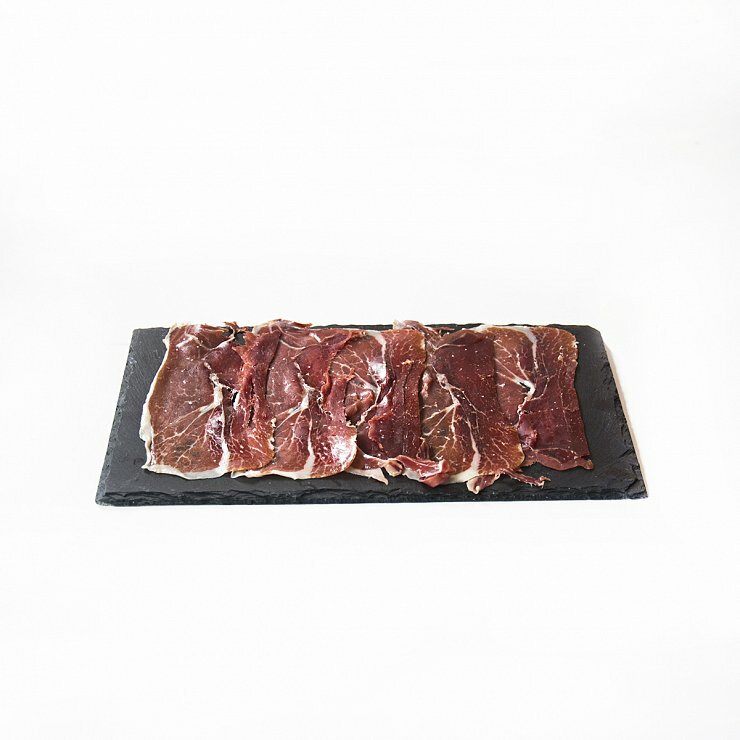 It has a curing period of 18 months in the shadow of the Arribes del Duero with only 3 months in a drying shed and the rest of the time a natural curing in our facilities. 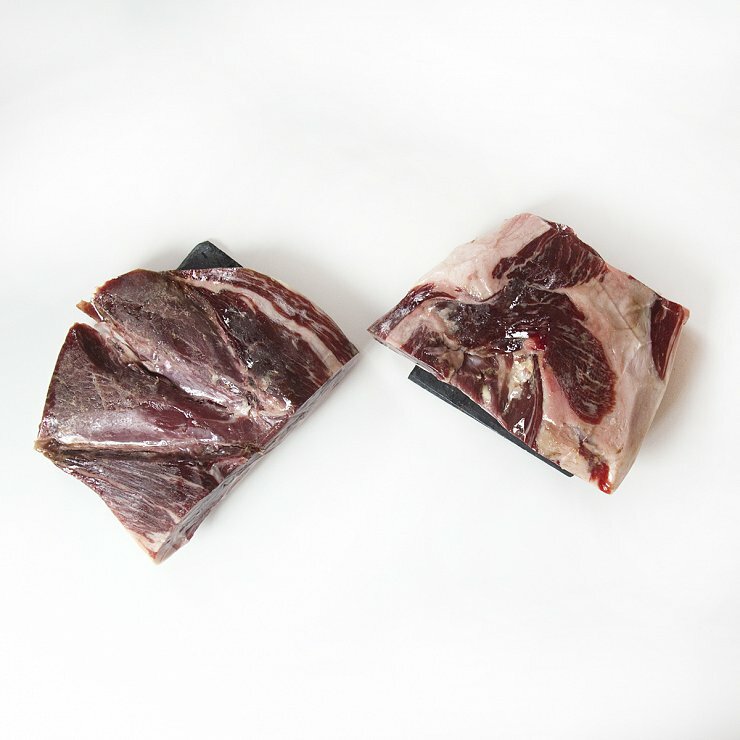 Whole pieces between 4.5 kg and 6.5 kg.